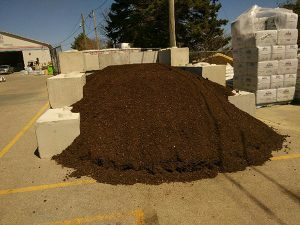 A new load of Weed-Free Compost has arrived from Atlantic Top Soil and Compost. 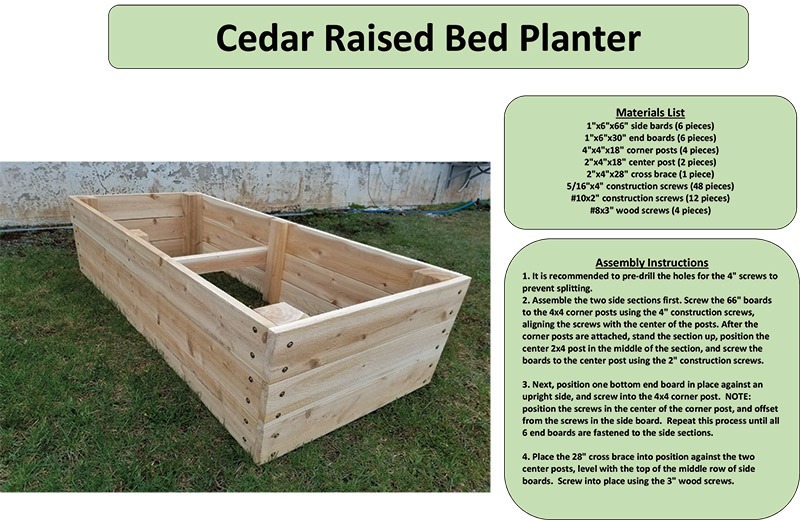 It is only $2.19 per 20 liter Pail. 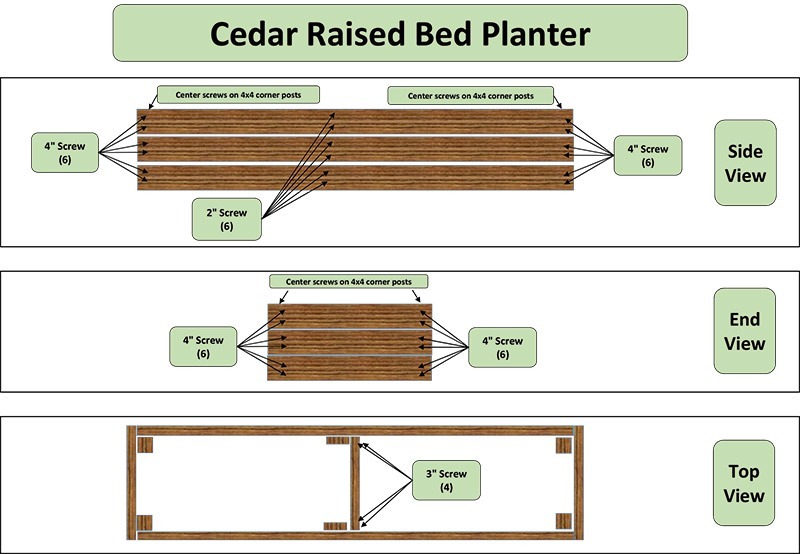 Also we now have in stock a Cedar Raised Bed Planter kits.